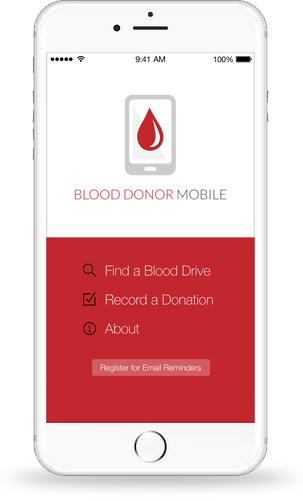 Sign up for free to share your blood drives with the millions of donors available through the Blood Donor Mobile app network! Share up to three blood drives absolutely free. No credit card required. Upgrade to share unlimited blood drives with the Blood Donor Mobile audience.